It is the end of the day with my three little ones and I am spent. It hasn’t been a bad day, or even an unusual one for that matter. In fact, perhaps it is the very sameness of this day from the day which went before it which has me worn so thin. So many words have left my mouth today: a litany of “Stop!”, “Don’t touch that!”, “Be careful!”, “Obey!”, “Listen.”, “Come here!”, “Be still,” and “Leave your brother alone.” Along with them comes a steady stream of reminders to say, “Please,” and “Thank you”, “I’m sorry”, and “I forgive you.” There are reminders to pray, reminders to wash, reminders to share, reminders to brush, reminders to flush, reminders to show kindness, respect, and care. There is explaining, defining, and demonstrating. There are attempts at humor and times when the words come too hard or too soft. And in case your days go blurry like mine with a dizzying torrent of no’s and stop’s and listen’s, let me just remind you that the fact that your days are full of words like these is not an indication that you are failing as a parent. But rather it is an indication that you are doing the hard business of training and instructing, correcting and paying attention to the details of raising small humans into (hopefully) responsible, loving, and generous adults one day. Somehow, though, I think we all are surprised by the constancy of this need for discipline and training. We think we must be doing something wrong, or must have much more difficult children than so-and-so because our days are spent this way. When we come to the end of the day and we have had to reprimand them, repeat ourselves, and explain basic principles of decency and decorum, we feel at our wits’ end when really this is just the business of parenting. 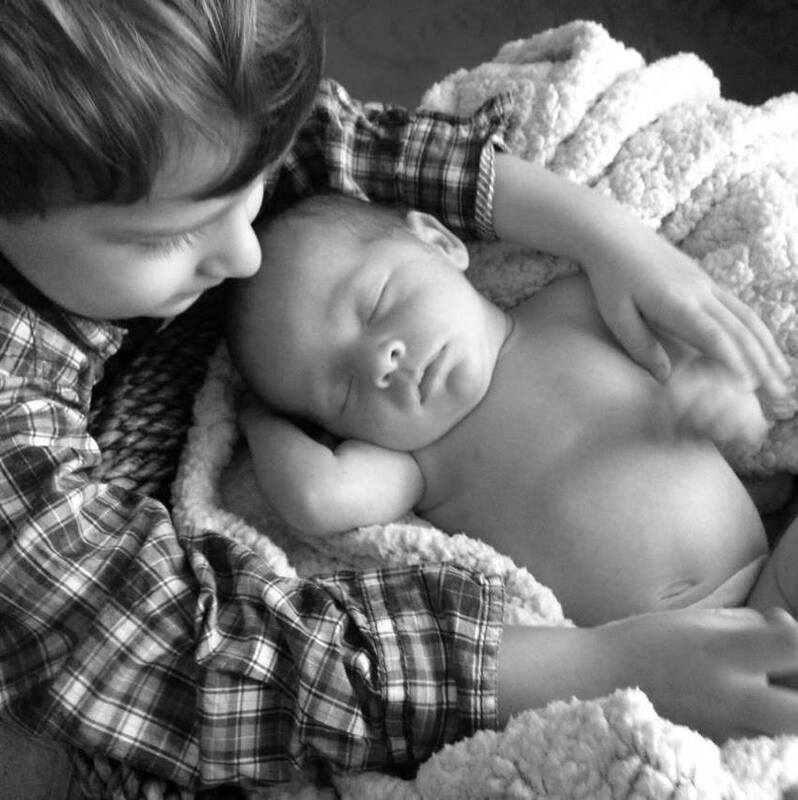 Have we really been hoodwinked into expecting children to come out of the womb already kind and courteous, thoughtful and sensitive? Do we think somehow that doing the right thing and the hard thing (sharing, completing chores, stopping fun things to do challenging or laborious ones, leaving friends, listening to our body’s need for rest) should somehow come easily to them when it is often just as hard for us? All of us are born bent and broken. And we don’t straighten out on our own. We need training, discipline and instruction. 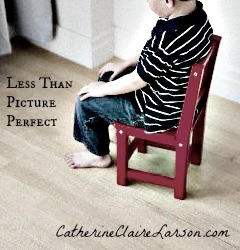 Change is not easy for any of us, and perhaps it is especially not easy for our little ones. The point, and its simple, my friend, but worth re-stating: this constant need for discipline and instruction is the normal state of parenting affairs, especially when parenting very little ones. Don’t add to your burden by thinking you are failing, or that your children are, or that such repetitive need for instruction simply should not be. Our days are hard enough without unnecessary weights of guilt, inadequacy or shame. Perhaps if we could stop thinking our days ought to be full of one pastel-filtered Instagram moment after another, we would be less ruffled by the normal childishness of our children. Perhaps if we could accept the rawness of our real moments, we’d find more satisfaction and less frustration in the importance of our roles in shaping that raw material into men and women of godly habits and character. 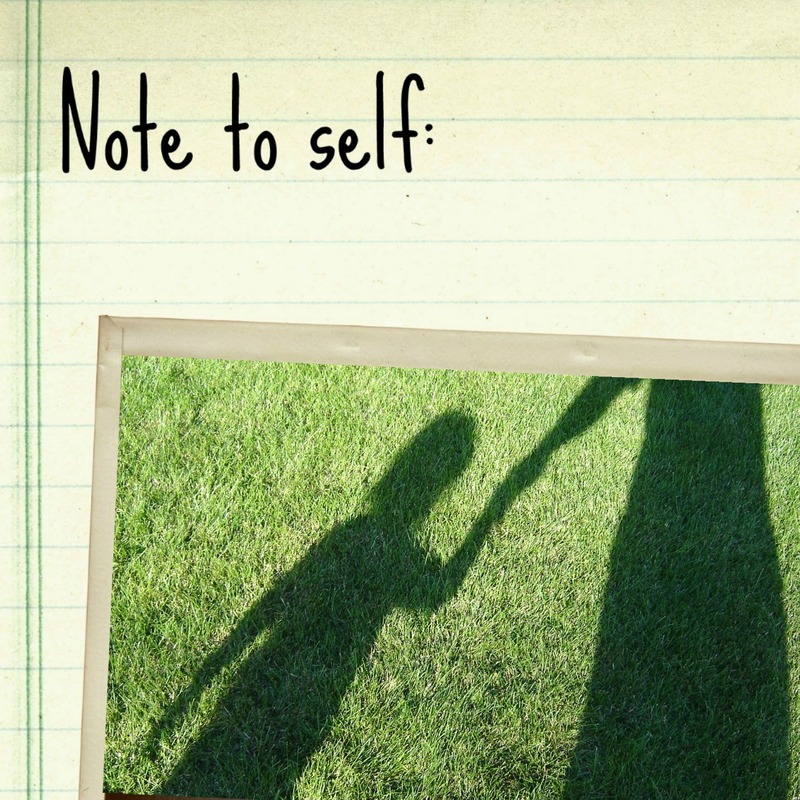 So don’t be flustered by your children’s misbehavior; seize the moment as an opportunity to explain what is right, good and true, as an opportunity to do the very hard but important job you’ve been called to do: parenting. Did this post encourage you? Subscribe and get Live Expectantly delivered straight to your inbox. 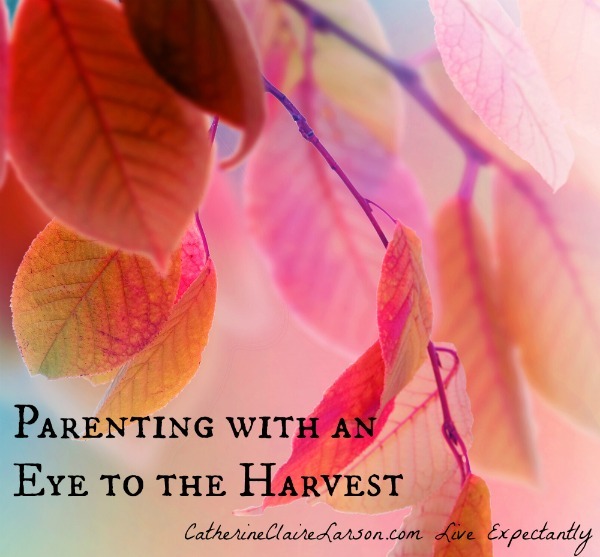 Looking for more on parenting? 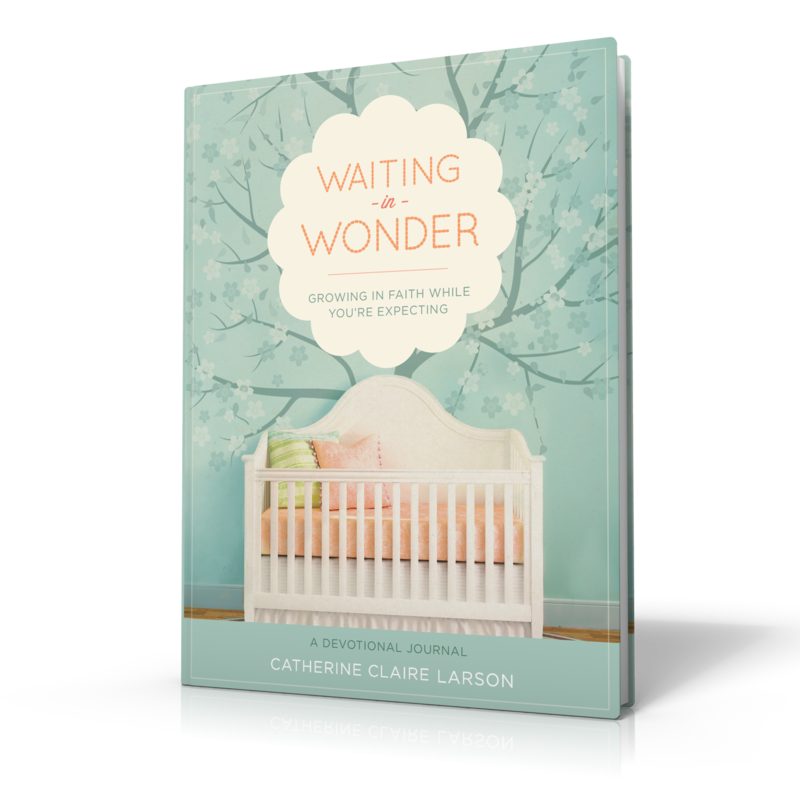 Check out some of these posts or get a copy of my book Waiting in Wonder: Growing in Faith While You’re Expecting, a devotional journal.